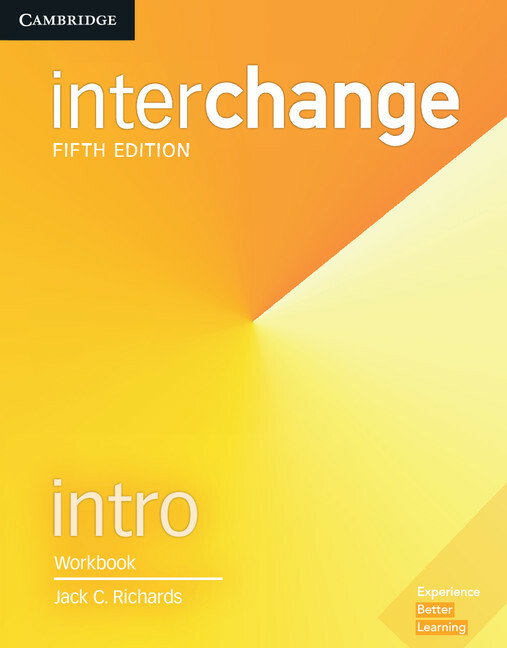 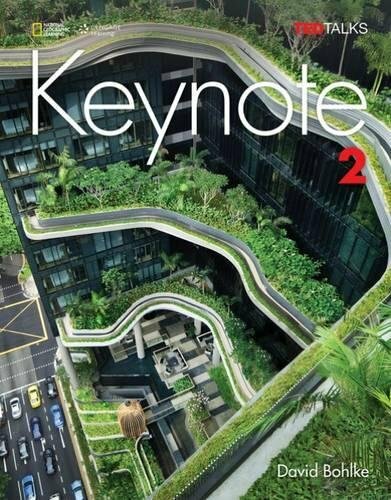 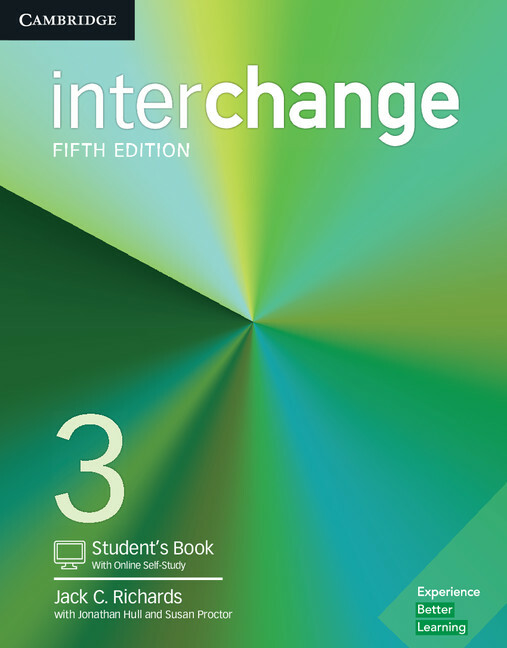 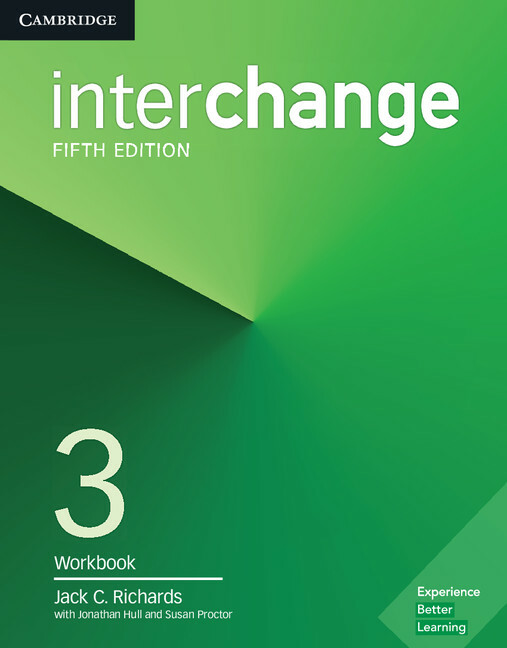 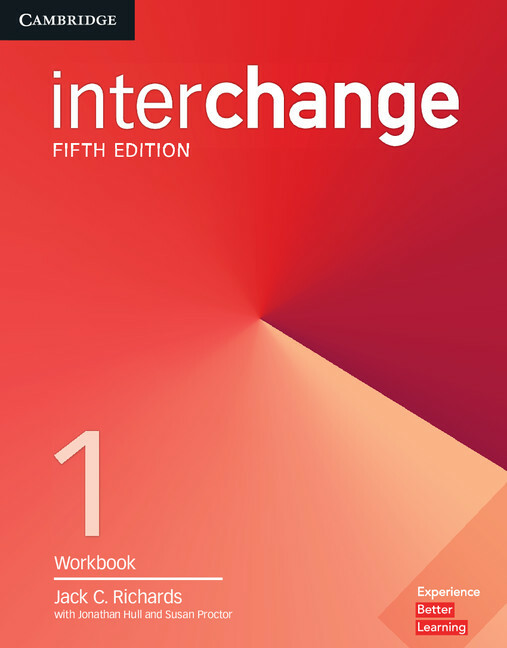 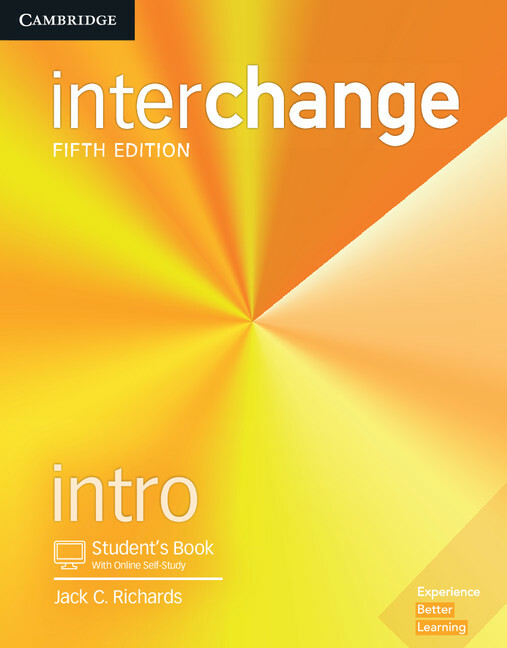 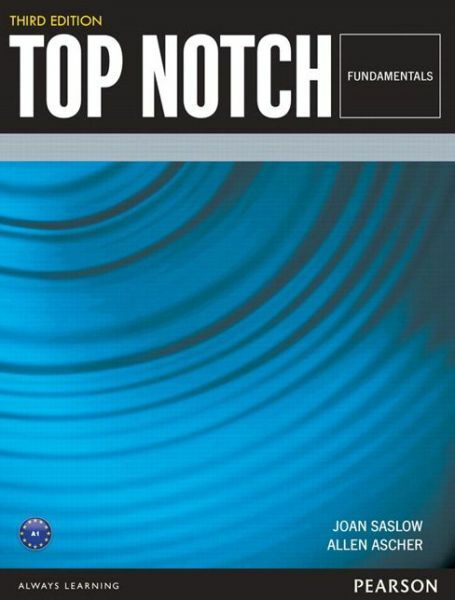 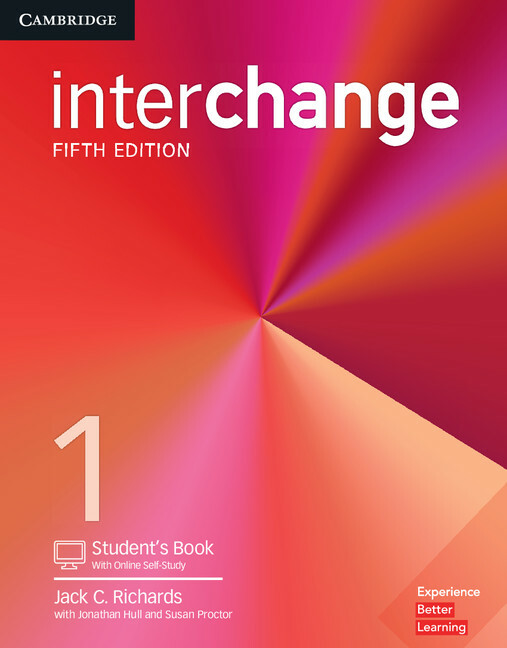 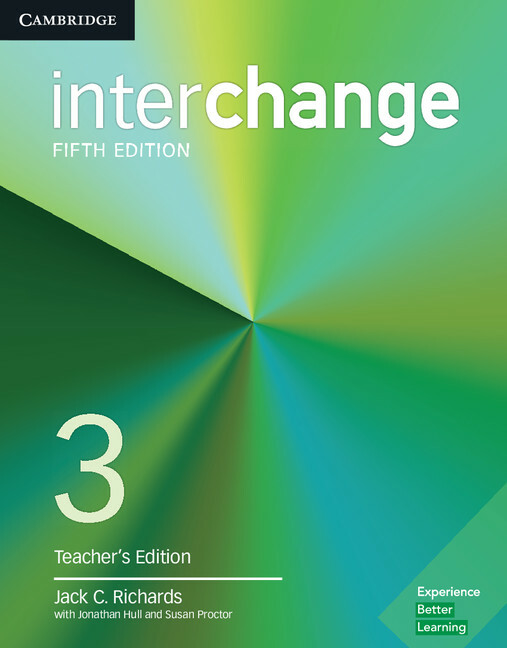 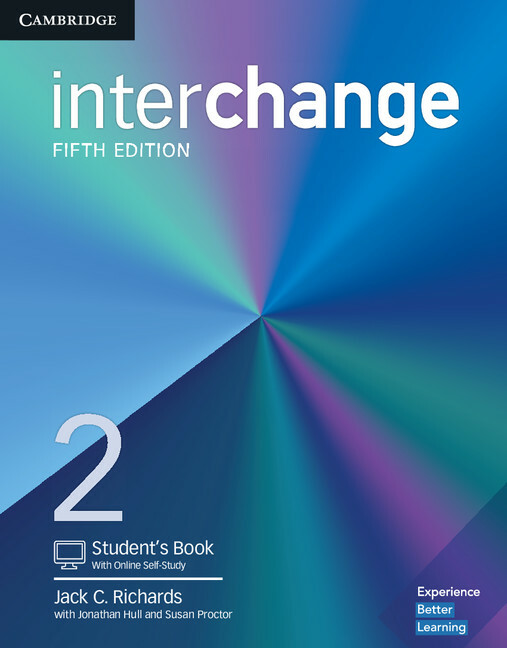 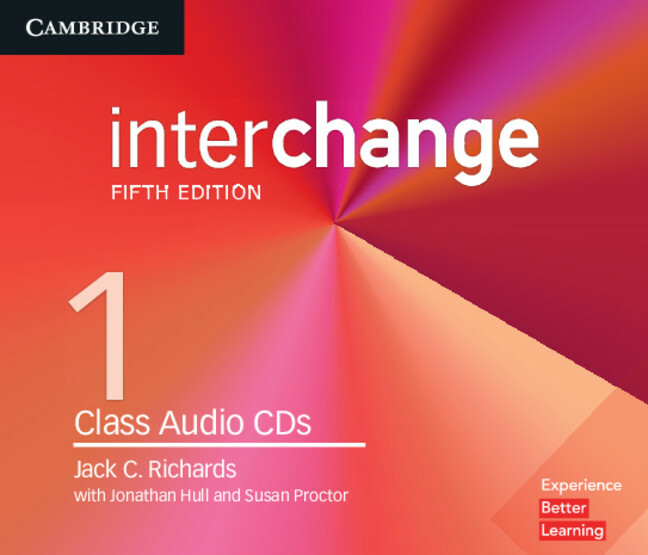 Interchange 5th Edition - Student's Book with Online Self-Study (Level 3) by Jack C. Richards, Jonathan Hull, Susan Proctor on ELTBOOKS - 20% OFF! Insights from thousands of teachers have helped us to identify and preserve everything you love about the course whilst making all the right updates: new readings, new listenings, new conversations, new 'Snapshots'. 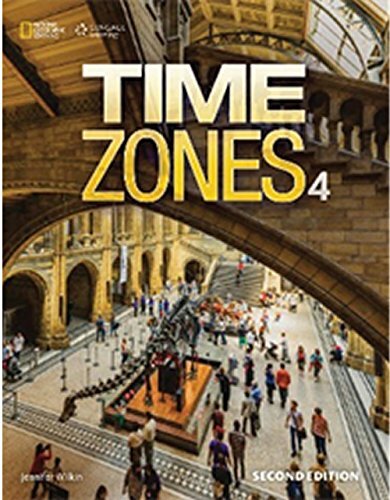 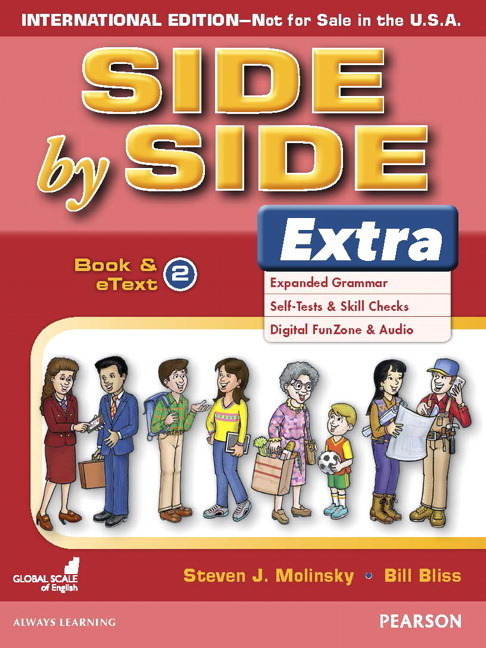 Every student's book comes with free online self-study, including hundreds of exercises to consolidate learning done in the classroom. 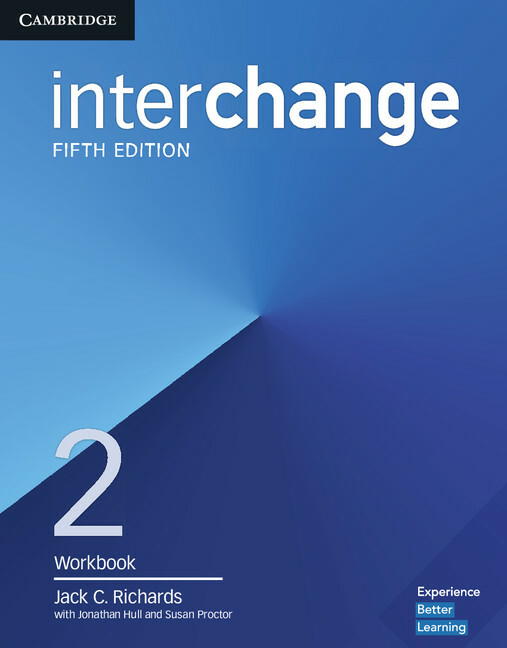 An online Workbook is also available, and can save teachers valuable time with automatic marking and reporting on student progress. 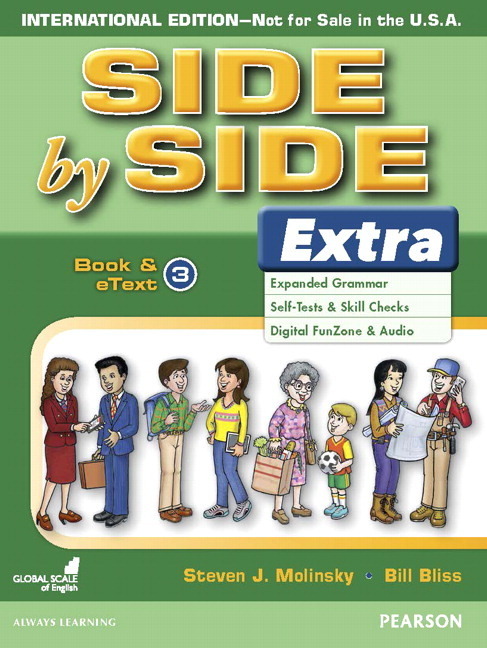 'Grammar plus' in the back of every student's book explores each unit's grammar in greater depth, practices the grammar with controlled exercises, and can be completed in class or assigned as homework. 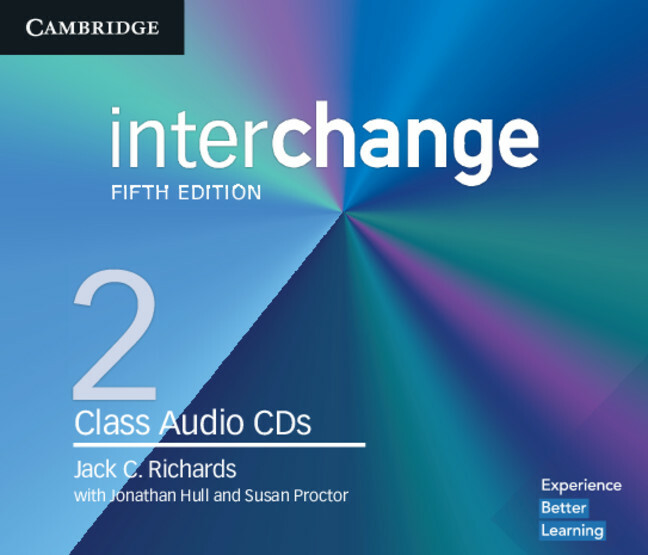 Listening activities freshen up your lessons and help students personalize their learning by bringing their own thoughts and feelings into the activities. 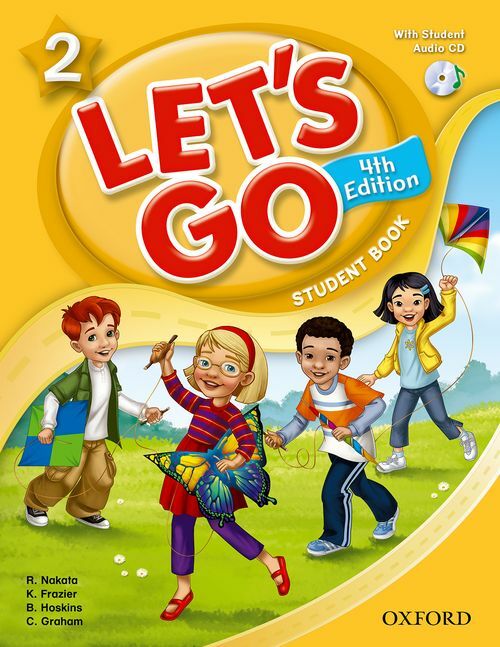 Readings offer updated topics that are relevant to today's students, while helping them develop a variety of skills such as reading for main ideas, reading for details, and inferencing. 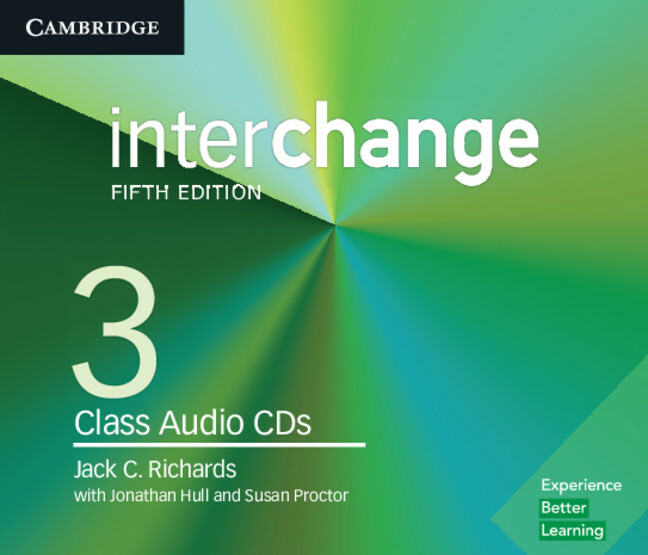 Conversations provide speaking and listening practice. 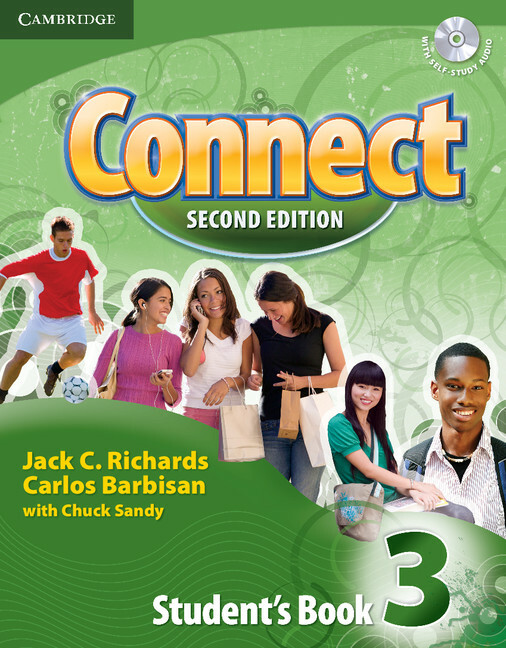 They also serve as models for real-world conversations that your students can use in their daily lives.